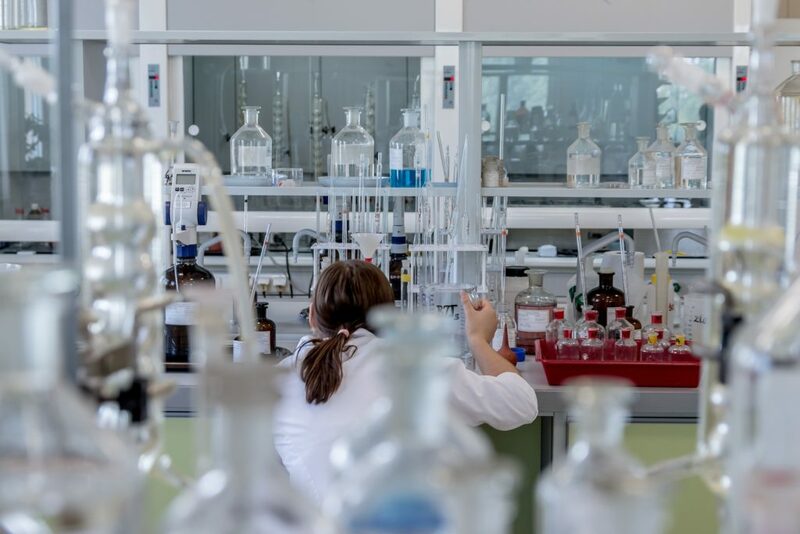 The Italian Competition Authority (ICA) has started an investigation into Kedrion and Grifols, two providers of therapeutic products derived from human blood plasma, for their joint participation in a tender launched by the Italian Healthcare System (SSN). The ICA is concerned that the joint bid has unduly restricted competition for the award of the tender. Lear, in assisting Grifols in the case, has presented the results of preliminary analyses during a hearing held by the Case Team of the ICA on May 14th. The analyses show that the agreement has no anticompetitive effects and that it provides significant benefits to the SSN with respect to any reasonable counterfactual. Among the benefits, the agreement between the two firms has allowed the SSN to widen the range of therapeutic products that will be fractionated using plasma collected from national donors and owned by the SSN, as well as to increase the yield of some products; such benefits will increase the self-sufficiency of the SSN over the contract duration.